Unfortunately you were not able to find Ivan’s mask and save the town. Your goal now is- save yourself! You are locked in the liar and will have to work your way back through the crazy world of Ivan to set yourself free! 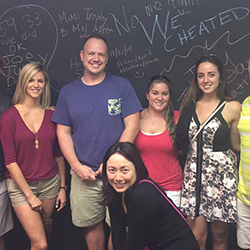 This immersive escape room is guaranteed to bring the fun. 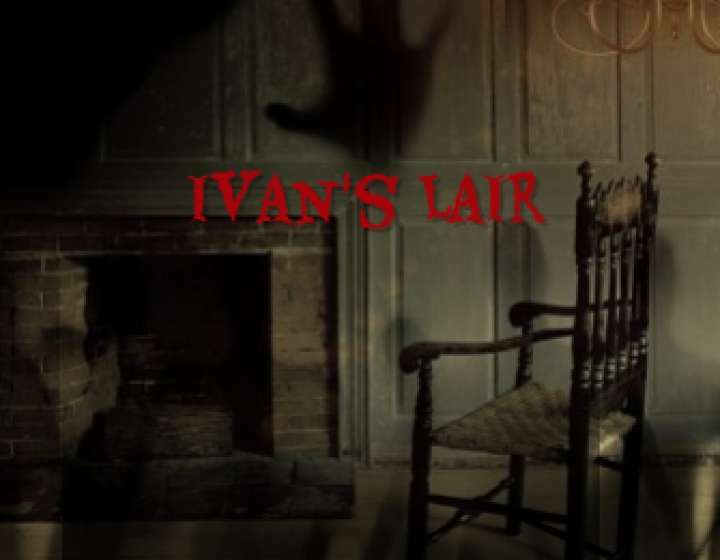 One, two Ivan’s coming for you… This is part 2 of the original Nightmare room with complete different game play. Difficulty is 5 out of 10. Max players is 8. *May be jump scares, dark rooms and crawling required. Extreme content, not recommended for those with heart conditions or pregnant. Please call if you have any questions. 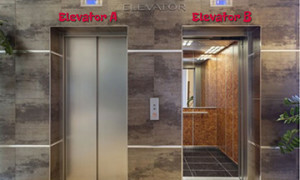 Elevator’s A and B are challenge escape rooms. Double the fun and race against your opponents in a friendly competition. These rooms accommodate up to 6 people each. You do not have to book both rooms to play this game. You and your family arrive at The Grand Legend Palace hotel ready for a wonderful vacation. Checking in at the front desk you are delighted to find your luggage has been delivered by the airlines. As the attendant shows you to your room you start to notice people moving quickly past you in a panic. Determined to hit the beach you continue on to your suite located on the 5th floor. It’s your vacation, what could go wrong? This game is designed to use practical application and inventive use of common items. Implement these clever solutions to get on with your sunny vacation. Good luck! This room is family friend. Difficulty is 5 out of 10. Sound effects are used in the game. For generations, Harry Houdini’s escapes have astounded audiences. There is no method of restraint that was able to defeat the legendary escape artist. For his last performance you and your friends have volunteered to help execute his final escape. Once you are directed back stage you realize something has gone wrong and you’re now the escape artist. Solve the puzzles, find magical secrets- you may even perform some magic yourself! 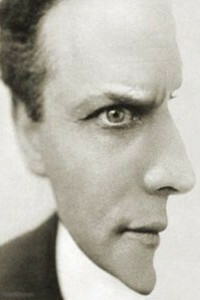 See if you can beat Houdini at his own game and escape within 60 mins. Difficulty is 9 out of 10. Max players is 8. Room includes bending, please advise your Game Master if alternative needed. There has been a lot of activity in Roswell, NM and other known alien sighting locations. 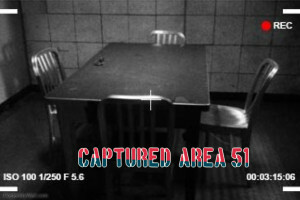 In your recent trip to Las Vegas, you decide to venture to the Southern portion of Nevada and probe around at the large Military airfield also known as Area 51. When you arrive at the gate you are quickly approached by white vans. The Military guards apprehended you and drive to a heavily secured building. While detained in their office, the guard gets a phone call of more civilian conducting suspicious activity. He tells you he will back within an hour to take you to interrogation. Will you be able to evade the guard and escape the premises? Difficulty is 8 out of 10. Max players is 8. Our entire marketing staff came to do both Apartment A and B as a team building exercise and we had a blast. We split up into two teams and raced the clock and each other. Did not want to do this at all. Enjoyed it sooo much, came back to do a second room. Highly recommend it. Such fun!